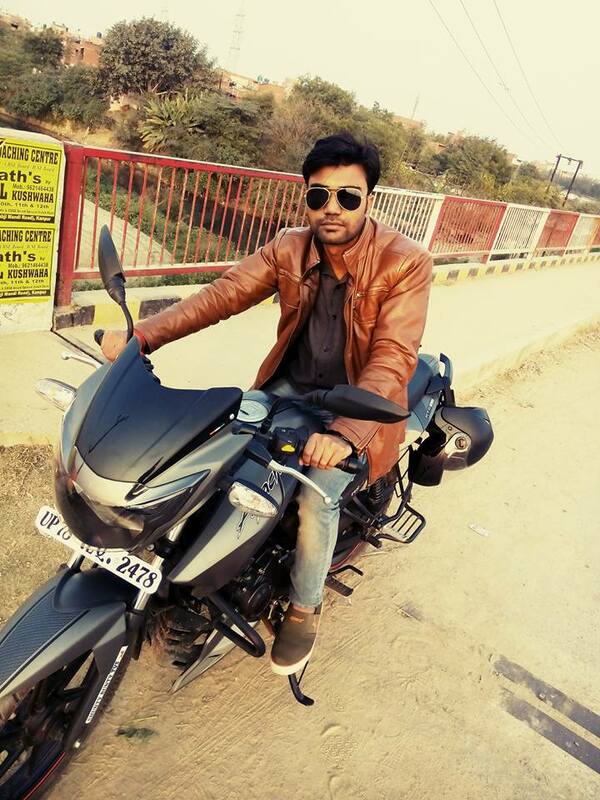 Hello, I hope you are doing well, My name is Rohit Kumar and I am Programmer, Analyst, Blogger and Technology freak based in New Delhi, India. I like to Help companies to get important things done and develop business applications for them, Apart from that In my free time I also love to contribute my tech knowledge to the world, So I have created this blog and sharing my knowledge with others. dear rohit i got glad when i saw your website too helpfully for jr. developers as well as experienced i like you API configuration Paypal integration and much more. your all php demos are really helpful for me, Thank you, i like your Jquery and AngularJS related examples and i hope you will upload more useful demos in future.Thanks again ! Great job… Keep it up…..
hello rohit sir, i watch yours tutorials , it was fantastic & easily understand every one. good work . keep up it. Please try to reduce your page loading time. Thanks for suggestion, Page load speed has been improved.. Yes all codes are open source and available for commercial use.. Thank you very much for the blog, it saved me a great deal of time. can you help me for flipkart api integration please i am trying many time but it not work..
Thankyou so much Rohit sir. your coding is fabulous which is so helpful for us. thanks again. Hi Rohit, your blogs are just awesome. I really getting help from each blog.Thank you so much. Nice articles. Keep it up and continue. Hi Rohit, your blogs are very nice. I really help me to your each blog. I like your blog ,i want to also develop a blog for all programmer , can you tell me can i continue with job. Hey Rohit, you are a great man. Your blogs are really helpful for all those who want to develop or design. Your blogs are helpful for me to dose impossible things possibly done. any config tool to add two payment gateway in php. and use only once at a time. i change any time that payment method.and that working as same flow in my website. I used your Age Calculator php script to develop this website Thanks Man! I am using plugin copy.js on my website which help people to find Best Hashtags List for Instagram to get more likes. But I am facing some issue could you plz help me out.